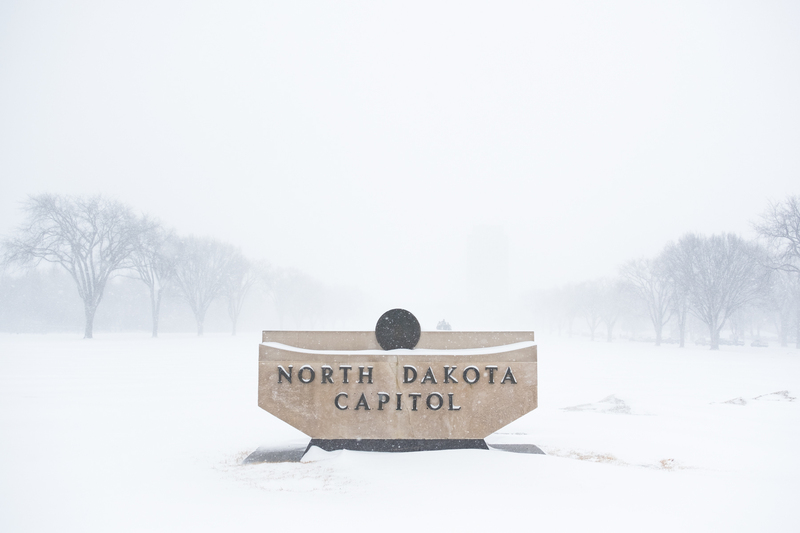 The ND State Capitol is barely visible as the latest winter storm wallops most the state. Bismarck — Governor Doug Burgum announced today that North Dakota is officially closed due to the winter storm impacting the state. The storm could drop anywhere from a trace to 72 inches of snow, prompting emergency officials to ask the Governor to close the entire state. 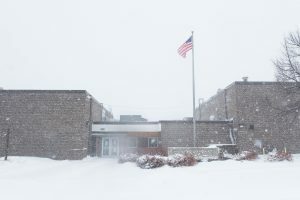 Superintendent of Public Instruction, Kirsten Baesler says her office is monitoring the weather and will notify the public of any school weather notices. Area schools remained open despite the winter storm. Many residents took to social media voicing their opinion over the school closure policy. “It’s not right. The forecast says if you go outside, you’ll probably die. If that’s not an indicator that schools should be closed, I don’t know what is,” says area woman Jennifer Flakes. However, some locals agreed with the decision. Flickertail Times Chief Meterologist Al Porker says the snowstorm has been unpredictable and difficult to track. 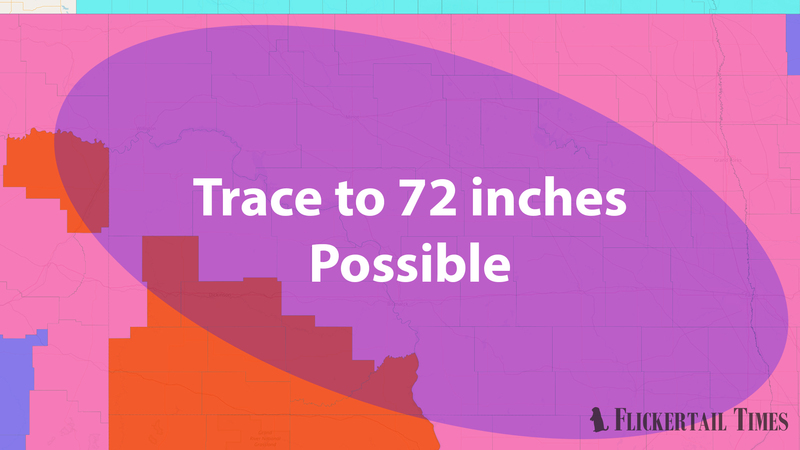 Latest forecast models indicate a strong chance of snow for much of North Dakota. Some areas could receive heavier amounts than others. As the storm approached North Dakota, many people stocked up on supplies. Store shelves were emptied across the state prompting a few stores to close. Conditions are expected to rapidly deteriorate as the storm continues. All flights, inbound and out, have been canceled in North Dakota while road conditions remain hazardous. Frost says those who are stuck inside should download the latest copy of the North Dakota Cabin Fever Guidebook, which offers dozens of tips on what to do during the state’s long winter months and frequent winter storms.